Negative SEO is a real threat to a website’s chances of achieving higher rankings in the top search results. If the use of backlinking, spamming, and other malpractices continue unabated, they may harm competitors’ website and businesses in many ways. 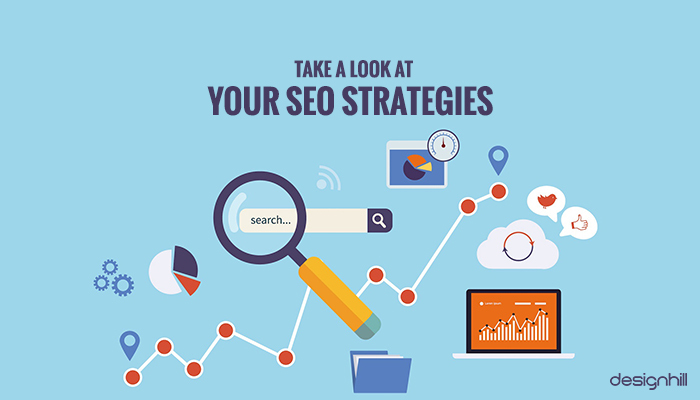 A negative SEO is about the use of many malpractices related to the optimization practices. It aims at bringing down the ranking of websites of rival businesses or individuals. When the ranking of the competitor’s site goes down, others benefit from it, which is the purpose of this illegal SEO practice. Damaging the reputation online by creating fake social profiles. There is no doubt that negative search engine optimization techniques have its own damaging impact on a website and business. It can result in loss of revenue to the website owner. There will also be a loss of organic search visibility. Over the past few years, the SEO industry went through many changes. Most online marketers have devised new plans for ranking their web pages higher in Google search results. Therefore, it is no more an easy task for digital marketers to rank websites high for competitive keywords. There was a time when many optimization professionals practiced black hat SEO. Later, it became harder to use the false means due to the new restrictions from Google. The ranking results, therefore, became harder to achieve. Now, a new trend of negative SEO has emerged fast over the years as another unethical means. This time it aims at lowering the ranking of rival business websites. While the black hat practice was applied to rank own website, the negative optimization techniques are about lowering the ranking of competitors’ sites using unfair means. 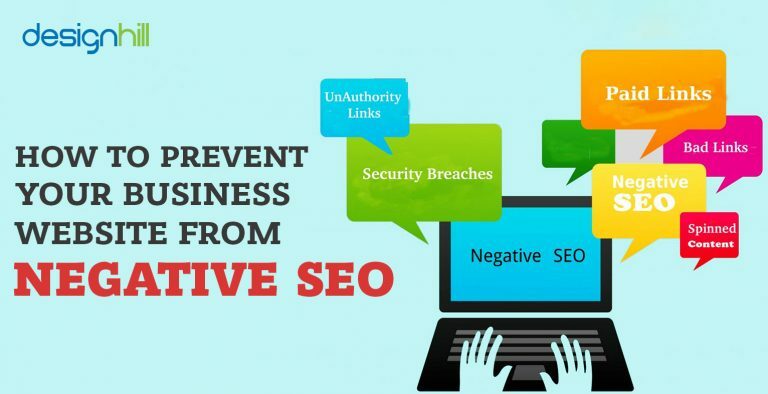 Therefore, negative SEO ultimately damages your website’s prospects of achieving top search rankings. This, in turn, harms your business. Every business should audit links regularly so that it never falls into the trap laid by the negative SEO. The best way to escape from this attack is to monitor your link profile. You can then find out any suspicious activity just in time. Many website owners inspect their link graphs. If the graph shows a sudden drop or spike, it may be the result of some malicious activity. It could be the beginning of the link farm spam, which, if remained unchecked, may give you thousands of links with anchor text to some undesirable site. As a consequence, your website’s ranking will drop for the main keywords. You will lose hundreds of new visits from your potential customers. If you are careful, you can even list out the attacking domains. In case you find some harmful activity going on, you should use Disavow Links tool of Google. Using this tool, you can inform Google that you just do not want particular links from external sites and that the search engine should not use these links to rank your website. Your site may also be suffering because someone has altered your content and added spammy links to it. These links can only be spotted by regularly auditing your website. 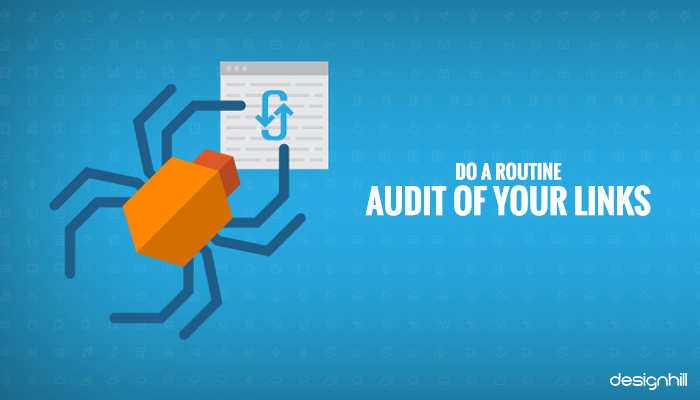 Use link auditing software or do the job manually to ensure better backlink health. If your business website is loading sluggishly for no apparent reason, then some suspicious activity may be going on in the background. It is advisable to use crawling software to find out the problem. In case you can’t pinpoint the reason for slowing down of the site, then forceful crawling could be the culprit. Forceful crawling makes your server load heavy. 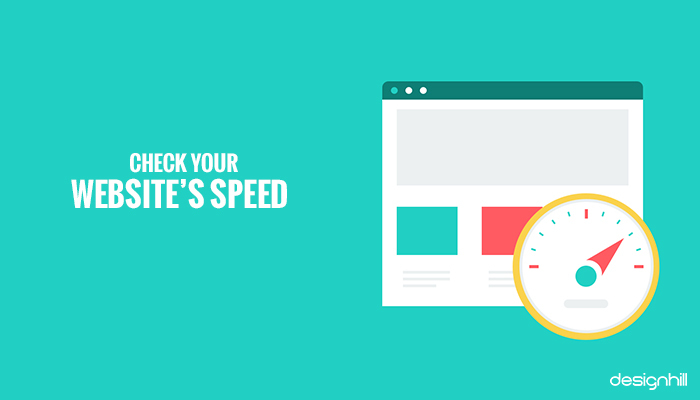 This will slow down your website’s load speed. Sometimes, a fault in web page design can also slow its loading speed. But if the design has no errors like heavy images and content, then look for the spams. You should then find out the source of the load coming to your website. Contact your webmaster or hosting company to know the source. Another fraudulent means to lower a website’s ranking is scrapping its content. In this malicious attempt, the negative SEO people will lift content from your site. Then, they will paste the content on their website. The attackers claim that this content is their own and original. Along with a link farm attack, such content does spam your site. The problem arises when Google is tricked into seeing the copied content as original and indexes it before your content. In that case, the search engine will devalue your page. Your website’s ranking may fall due to this action. Google may penalize your site, and you may lose rankings. 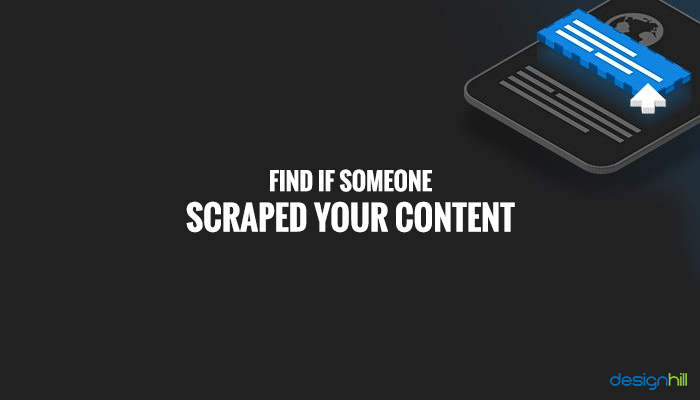 There are some tools available to help you stay safe from the attempts of the scrapping of your content. A commonly used tool is Copyscape. You can enter your content URL in the software to find out if there are any duplicates of your content on the web. If you come to know about any plagiarized your content, the next step is to make sure that the webmaster removes the content. In case they refuse, take the direct action by reporting it to Google. All you need to do is to fill out Google’s Copyright Removal form to report the content duplication. Is someone giving a bad name to your products or services and harming your brand image? Your competitors may be actively involved in bringing disrepute to your company’s name. 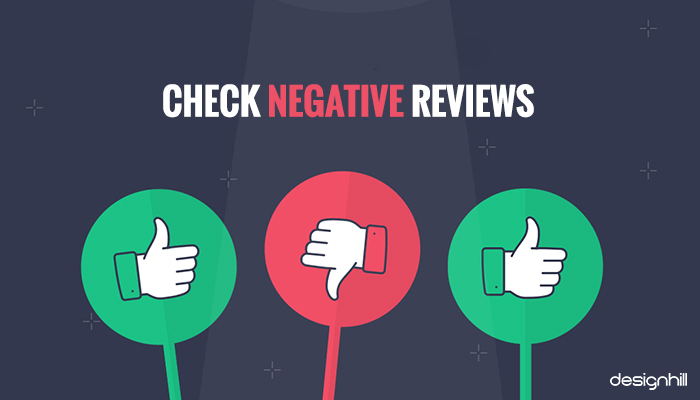 A weapon to realize this goal is to write negative reviews of what you are offering to your customers. Such reviews mostly hurt when there are plenty of them on the web. If you find many negative opinions about your company, it is a sign that someone has launched a campaign against your business. These attempts also create a negative brand identity that damages your business even more.To dislodge such attempts, an effective way is to evaluate your Google My Business listing. You should also use social media listing software to know about the attacks on your business on social channels. Just go to Google Maps and look for your business. Get your business on the search results. Then, click Review Summary and then to # Reviews in the panel. When you find the negative or fake reviews, flag them. Then, fill out the report form to report the issue to Google. 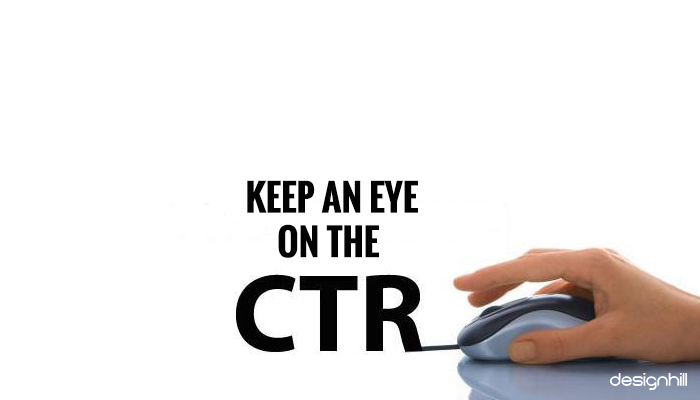 A click-through rate, called as CTR, is a way to know how many people visited your ad and how many of them actually clicked it. This helps you to assess your ad copy for its quality of content and its ability to drive the traffic. But the attackers use this to increase your bounce rate. They usually program a bot with the purpose of targeting some keywords. Then, they will click on your ad copy and instantly bounce back to the search engine result page. So, when the keywords lead to a competitor’s site, it bounces away from the site. As a result, the site’s bounce rate increases falsely. It has its adverse impact on the site’s ranking in the SERP. The only way to detect this attack is to monitor your keywords’ CTR regularly. To do this, you should log on to Google Search Console. Then, click Search Traffic and then Search Analytics. You can then have the CTR of your all the keywords. Upon the assessment, if you find out something fishy, you should immediately contact Google to disavow the attacking links. If your site’s SERP ranking is dropping continuously for your primary keywords, it is a sign that some negative SEO practice is going on against your business website. If someone makes some changes in robots.txt, it has the potential of wreaking havoc on your carefully implemented SEO strategy. If that is the case with your site, all you need to do is to convey the malicious attempt Google that tells that it should immediately and completely ignore your crucial site pages. You can even ask for neglecting your entire website. To track your site’s ranking regularly, use the tools like Rank Tracker that inform you about any drop in the ranking. You can schedule the tool to give you the ranking report on a daily or weekly basis. You should then look for the crawl stats in your account of Google Search Console to inspect your robots.txt. The spammers use another effective negative SEO trick to lower your site’s ranking. 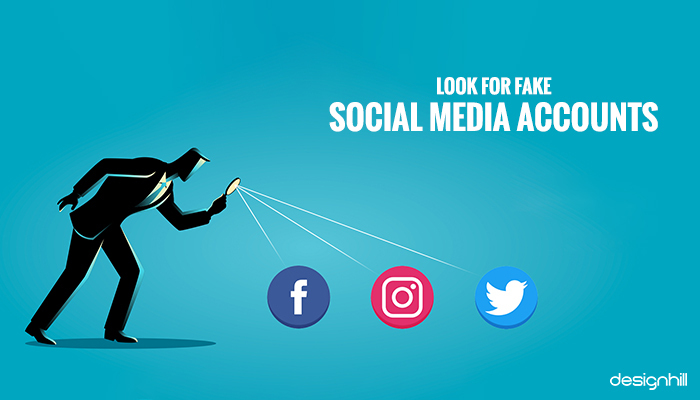 They create many false accounts of your company on different social media. If you find a social media page that is not yours, make efforts to remove these profiles. All you have to do is to report these accounts. There are many tools such as Mention.net to find out who is exploiting your brand name on the social channels. When the tools find them, you will get the report on time. If also may be that some spammer is modifying your website pages to redirect the visitors to their sites. Although most small businesses need not worry on this front, still the attackers can use this trick to enhance their own page rank. They will use your link popularity and high authority to direct your visitors to their site. It is easier to counter such attacks. When you visit your site audit and the Redirect section, you will see any redirects added to your website. Check these redirects on a routine basis and report it to Google. Cyber attacks on your website can also damage your website and business. Although this is not a direct negative SEO tactic, make it sure that your security software is updated. Your CMS software must be fully equipped with trustworthy and powerful encryption. Take steps to get your website to HTTPS. This is even more crucial if yours is an e-commerce site. The HTTPS is useful also to convey a ranking signal to Google. 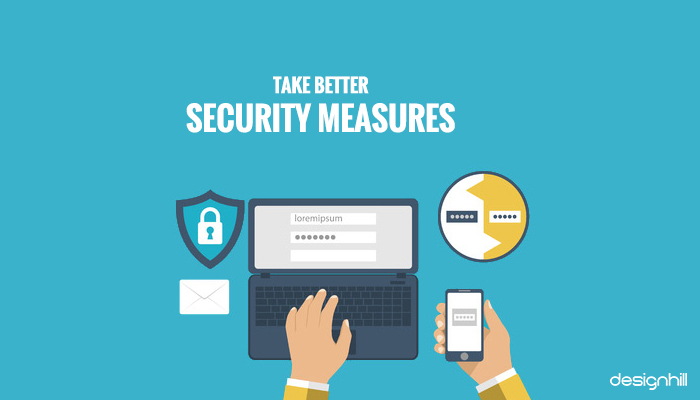 So, your site might get improved rankings because of this security measure. Remember that Google flags less secured site as ‘this site may be hacked’ line, which may drive away your potential customers. 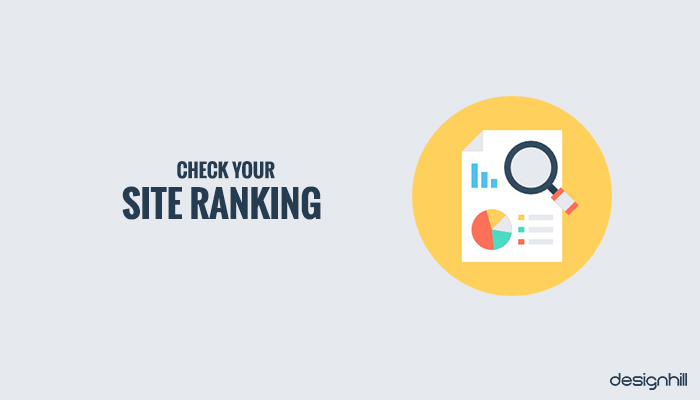 While you are finding out the attackers and how they are lowering your SERP rankings, evaluate your own SEO strategies. You should know if you are unknowingly involved in the wrongful strategies that are harming your site. Make sure that you are not linking to the websites that Google has penalized. If you are buying links from many blog networks regularly, stop doing it entirely. You should also desist from publishing a guest post of inferior quality in massive numbers. This also is not seen as a good strategy. If you have built many backlinks to your website using ‘money keywords’, you should stop doing so right away. Remember that your most anchor texts should be ideally using your website name. Also if you are selling links on your website, use ‘nofollow’ attributes only. Talking of SEO strategies and ranking, note that your faulty website design may also lower the site’s ranking. The design is all about enhancing the user experience, which is linked to the ranking of the sites. If users find navigating around your site a good experience, they will share its content and the site with many others, which helps in ranking. So, hire a professional graphic design services to redesign your website if you find some faults in its ability to give a desirable user experience. You should also find out if some spammy backlinks are pointing to your website’s specific page with unidentified anchor text. Check your link profile to find it out. For example, when a user clicks on a link of your one of the web pages and goes to some casino or viagra website, this means your site has been hacked. This also happened because of a massive spam linking going on against your site. The attacker injects a code with links to your page and hides the code. This is because there is something wrong with your site code which the attacker has found out. If you use WordPress, then update WordPress and plugins updated. Use Wordfence, a WordPress plugin for extra security. You should check your link profile regularly.Make sure to use Secure Hosting only so that you get the right technical help whenever required. To find out if you are a victim of such an attack, you should use Explore as Google tool to examine the suspicious page. 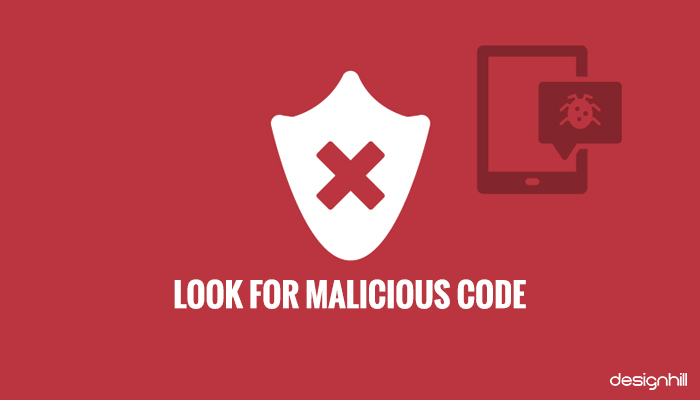 So, these are the key things to consider if you find out that some malicious negative SEO is harming your website’s ranking and business.Meanwhile, pay attention to your visual identities such as logo, business cards, mobile app designs etc. as these are also a way to drive customers to your business. You can create many such identities using Designhill, a prominent marketplace for designers and business owners. You can source many designs at affordable prices at this site. Negative SEO practices by your competitors can harm your website’s SERP ranking prospects and your business as well. While Google can handle most of these malpractices, you should regularly check the attacks and report to Google and take the necessary steps.